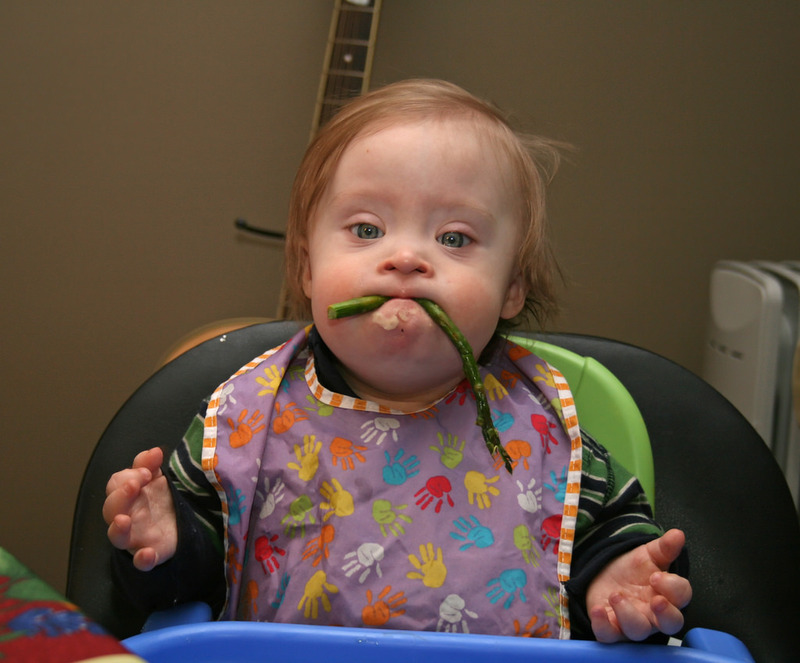 Is your baby due to start weaning and you’re not entirely sure where to start? We’re here with some top tips to help keep the transition to solids as stress-free as possible. Babies usually tend to start to need more nutrients once they hit around the 6 month mark, so this is about the time when parents should be trying to introduce solid foods in to their little ones diet. Up to this point, your little one will have probably only had milk, so the weaning process is important to help introduce them to new things slowly and safely. It can be messy and a little frustrating, but it’s all trial and error. If it does become a little trying, try to remember that your little one won’t have experienced textures and tastes yet, and its all new to them, so it’s normal for them to spit food out or throw it on the floor. Alternatively they may love it and want more and more. If they don’t like a food, it doesn’t necessarily mean they won’t like it in the future, so keep trying different things until they get used to eating. Start with a teaspoon or two a day just to start getting them used to the experience, but keep giving them milk as their main feeds. Make sure you puree baby’s food so it’s easy for them to break it down and swallow as they likely won’t have many teeth at this point. We don’t want them choking on anything either. You don’t want to overload your baby with new flavours constantly, so think about introducing just a couple at a time and let them get used to those flavours first before introducing others. Again you don’t want to shock your baby with overpowering flavours and put them off, so start with weaker flavours and gradually start to mix foods together in to meals. Don’t force your baby to eat things they don’t like. It may just be that it’s a new texture or taste they’re not sure of at the time, or a genuine dislike, so maybe wait a few days or weeks before trying them with that certain food again. Meat and Fish– Lean red meat, chicken, and white fish (shellfish should not be eaten by babies). Salt– You shouldn’t add any salt to your little ones food as it’s bad for a babies kidneys. For the same reason you should also avoid processed foods unless they are aimed specifically at infants. Sugar– Sugar can cause tooth decay, and when your babies are just coming through, you don’t want to damage them with sugary foods. Honey– Though honey seems healthy, it can sometimes contain a type of bacteria that can make your little one poorly by causing infant botulism. As a result, you shouldn’t give your little one honey ’til they’re older than 1 years old. Egg White’s– Egg white’s shouldn’t be eaten by little ones under 8 months. You can give egg yolks earlier, but you must make sure they are properly cooked incase of salmonella risks. Tea, Coffee, and Soft Drinks– It may seem obvious, but these beverages are not suitable for babies. Nuts– The department of health says that nuts in food can be introduced around 6 months, but you must be very careful to keep an eye out for allergic reactions. Whole nuts should not be given at all to children under the age of five to avoid choking. Bear in mind that if your family is prone to allergies, or your baby has eczema, they may be more prone to having allergic reactions to foods, so it’s best to be careful when weaning. Weaning may be a slow process for you, or it may be quite fast, it really all depends on the child, but eventually your little one will be able to enjoy the same meals as the whole family. Just remember to take out your babies portion before you add any seasoning.